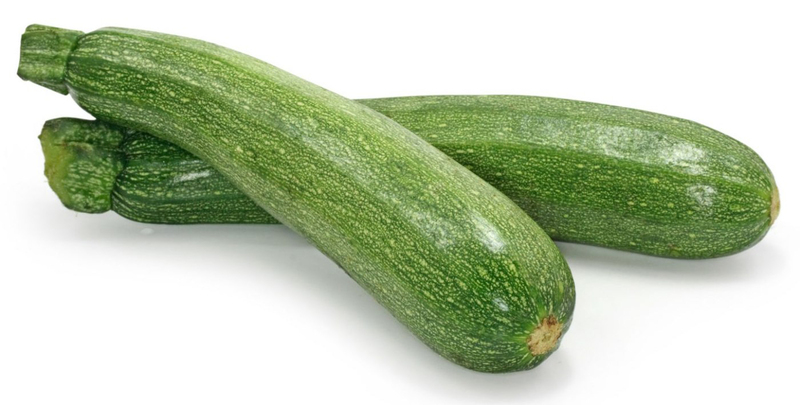 Zucchini (Cucurbita pepo) is a widely cultivated summer squash in the family Cucurbitaceae which also includes melons, cucumbers, pumpkins, and gourds. It is a vigorous annual, monoecious, trailing vine which bears fruits that are widely used as culinary vegetables. 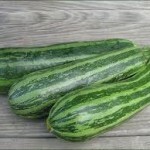 Some varieties of Zucchini are: Black Beauty, Raven, Fordhook, Dunja, Gadzukes, Gourmet Gold, Cocozelle, Caserta, Magda, Summer Green, Tiger, Italian Ribbed, Bush Baby, Patio Star, Golden Egg and Round De Nice. 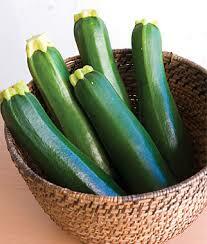 The Zucchini is originally from Mexico where it was domesticated 5000 years ago. 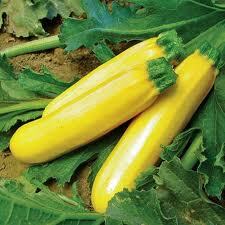 Other common names of Zucchini include Summer Squash, Courgette, Crookneck Squashes and Custard Squash. Zucchini was originated in Mexico where it has been domesticated for at least 5,000 years. It extended to Northern Mexico and Southwestern U.S. During the 16th century, it got introduced to Europe. In Italy, it is considered to be occurred in late nineteenth century. 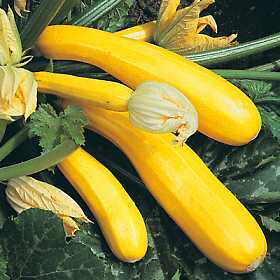 China, Japan, Italy, Romania, Turkey, Italy, Argentina and Egypt are known as the biggest producers of squash. It is cultivated all year round and consumed raw in a sliced form. 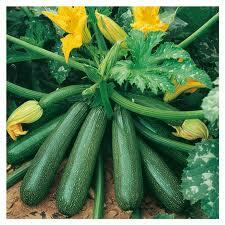 Zucchini is an annual vine that has shallow, branched and well developed taproots. The leaves are alternate, simple, large, broadly triangular and dark green. 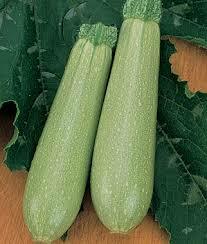 The fruit of Zucchini is white, pale-dark green-yellow having a variable shapes and 1 meter long. The fruit bears flattened seeds of obovoid- elliptic shape and white to pale brown in color. The stem is hard, angular, five-angled, semi-erect and pubescent to scabrous. The plant bears bright yellow flowers that are pentamerous and solitary. One cup of 113 grams of raw Zucchini contains 18 calories, 1.37 grams of protein, 0.2 grams of lipid fat, 1.2 grams of dietary fiber and 2.49 grams of total sugars. The same amount offers about 21.33% of Vitamin C, 18.92% of Vitamin B6 and 12.31% of Vitamin B2. 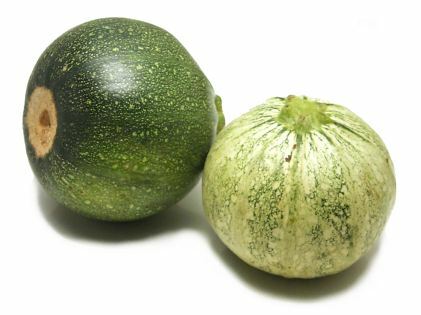 Though Zucchini is a fruit, it is treated as vegetable. 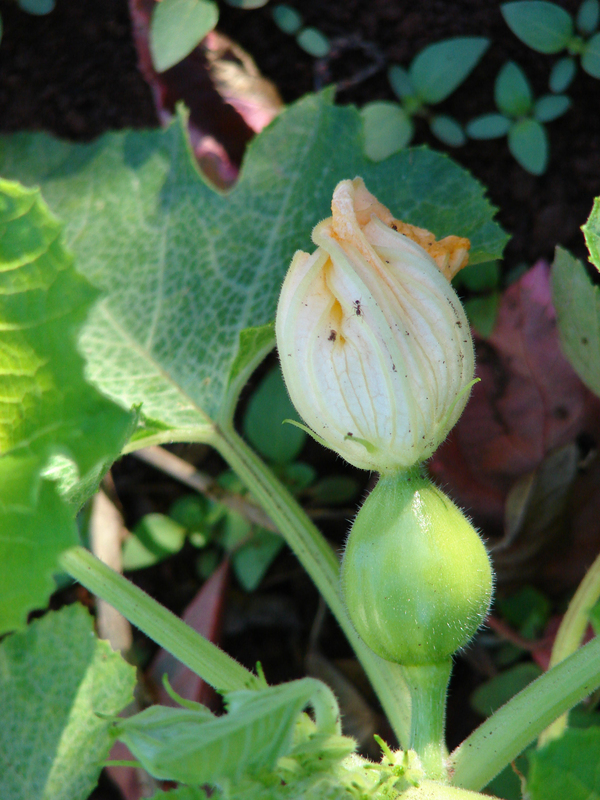 The skin, flesh and seeds of Zucchini are edible. It offers a great taste when it is cooked. It possesses light and sweet taste. The minerals, nutrients and vitamins found in Zucchini helps to maintain heart health, eye health, reduce cholesterol, strengthen bones and teeth as well as promote weight loss. Zucchini has low amount of calories but also it helps to keep full. It satisfies the stomach without more calories and is a healthy diet plan. 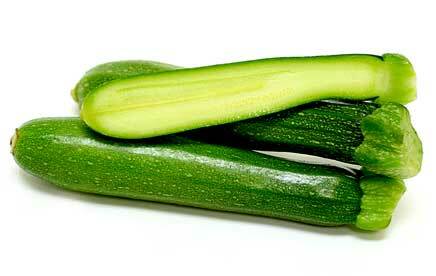 Zucchini has high amount of water and fiber along with the low amount of calories. 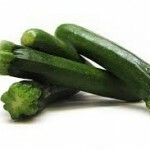 Those people who are on diet should add Zucchini which provides enormous health benefits. 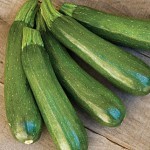 Zucchini is an excellent source of Vitamin C and Manganese which helps to maintain the health. 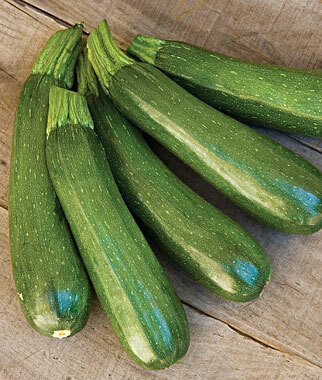 Magnesium, Vitamin A, Copper, Potassium and Phosphorus are also contained in Zucchini. Additionally, it has high amount of zinc, protein, niacin, omega 3 fatty acids, Vitamin B6, Vitamin B1, Vitamin B2 as well as calcium. 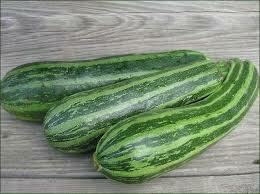 The pregnant women should consume Zucchini due to the high amount of fiber. 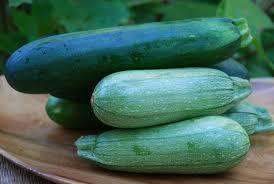 The research has shown that the properties found in Zucchini helps to cure BPH (Benign Prostatic Hypertrophy). Due to the enlargement of prostate gland, there will be difficulty in the urinary and sexual function which is called prostatic hypertrophy. 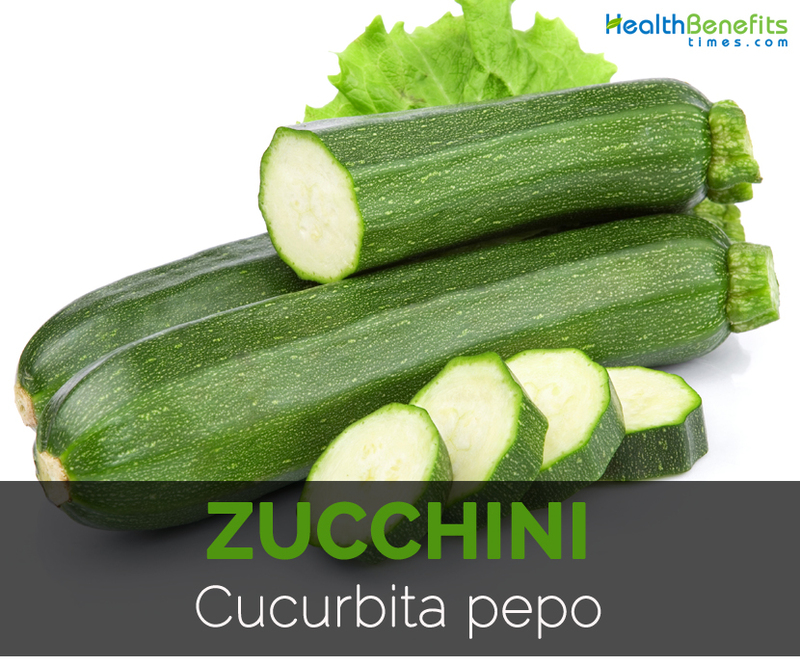 Zucchini helps to treat the BPH symptoms if combined with the foods that are rich in phytonutrients. 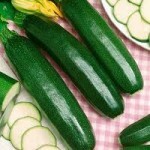 The regular consumption of Zucchini helps to prevent diseases and various health ailments. The studies have shown that the foods rich in fiber help to relieve cancer by clearing out the toxins from the colon cells. 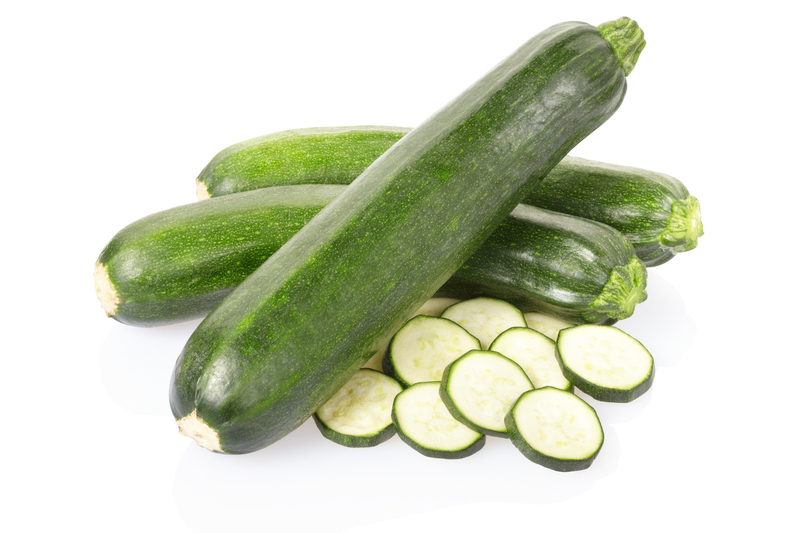 Zucchini contains folate, Vitamin C and beta carotene which protect the cells from the chemicals that lead to colon cancer. Vitamin C and Beta-carotene possess anti-inflammatory properties which help to cure the ailments such as asthma, osteoarthritis, swelling and rheumatoid arthritis. 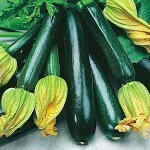 Zucchini has high amount of Vitamin C and Manganese which is required to maintain the healthy heart. It prevents atherosclerosis and heart disease. Beta-carotene helps to prevent the cholesterol oxidation. The vitamin folate helps to eliminate homocysteine levels that lead to strokes and heart attacks. The fiber content in Zucchini reduces the level of cholesterol which also decreases the chances of heart disease, atherosclerosis caused due to diabetes. The study shows that the high amount of Vitamin C in the blood helps to lower the chances of stroke by 42%. The people who consume veggies and fruits have high level of Vitamin C in the blood so one should increase the intake of veggies and fruits to prevent the chances of stroke. Vitamin B6 helps in the development of brain and its function. The deficiency of Vitamin B6 results in low memory, cognitive impairment, dementia and Alzheimer’s. Vitamin B6 impact on the brain function by controlling the level of homocysteine that leads to heart ailments and damage the neurons of central nervous system. Vitamin B6 is vital for the norepinephrine and serotonin which controls the energy, mood and concentration. The research shows that ADHD on children is the cause of low level of serotonin. Vitamin B6 may help the children on recovering the behavior and learning disorders. Vitamin B6 has great impact on the GABA neurotransmitters and serotonin in brain which helps to control mood, prevent pain, depression, anxiety and fatigue. Vitamin B6 helps to prevent mood disorders and enhance mood. Vitamin B6 helps to produce hormones in the brain which helps to treat brain diseases and mood disorders. The research shows that the supplements of Vitamin B6 uplift the mood, concentration, energy and experience less pain. Vitamin B2 helps to treat migraine headaches effectively. Riboflavin of 400 mg dose helps to treat the headaches and cure the migraine attacks. The riboflavin supplements acts as a natural aid to lower the migraine frequency, lower the symptoms, pain caused by migraine and also minimizes the duration. Vitamin B2 is an antioxidant which restricts the existence of free radicals in the body. It is essential for the glutathione production which detoxifies the liver and body. Vitamin B2 defends the body from the diseases by managing the healthy lining in the digestive tract where immune system is stored. The digestive system assists in the nutrient absorption. The deficiency of riboflavin leads to the less utilization of nutrients for the energy. Riboflavin helps to prevent cancers such as esophageal cancer, colorectal cancer, prostate cancer and cervical cancer. Though more study should be carried out to find out the role of Riboflavin in the prevention of cancer. But it is considered that Vitamin B2 helps to lower the effects of oxidative stress and carcinogens which are caused due to the free radicals. The seed can prevent the kidney stones. In Africa, pulp is used as poultice to cure burns, inflammations and as a cooling compress as a treatment for neuralgia and headache. It is also applied to corns and tumors. 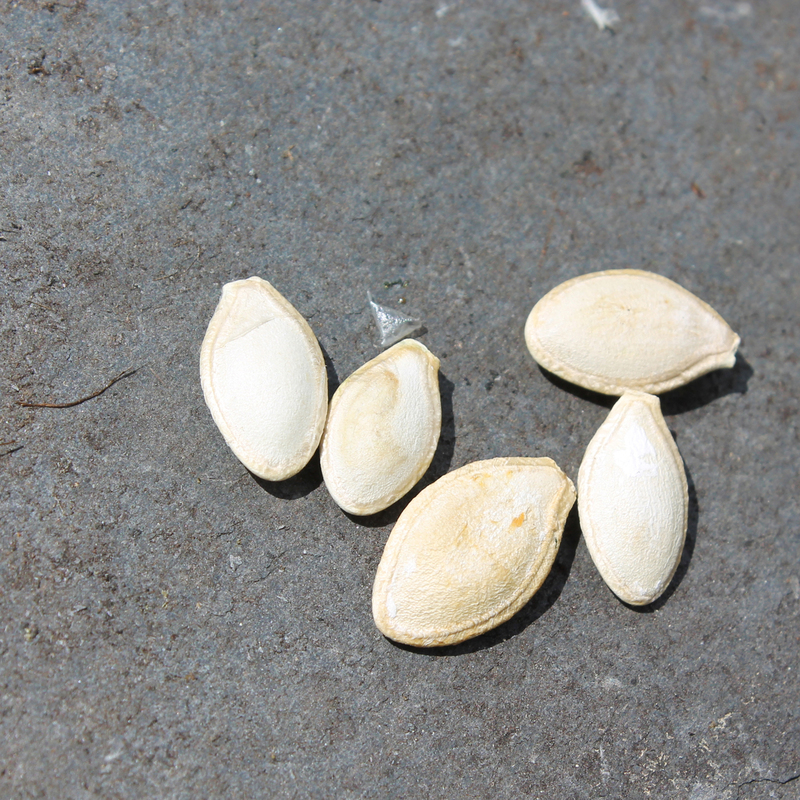 Seeds are consumed as an anthelmintic. In Mauritius, seeds infusion is used internally for treating prostate complaints and hypertension whereas the external use helps in treating erysipelas. The immature fruits are consumed as vegetables by steamed, grill, boiled, baked, stuffed, fried, hollowed or barbequed. In West Africa, the fruits are added to soups, stews and couscous. 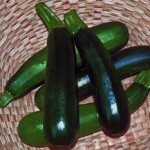 Zucchini are used in the preparation of various cuisines. Zucchini is added to salads in Mexico. 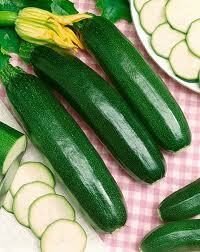 In Italy, Zucchini is breaded or pan fried. In Libya, Zucchini is filled with rice, minced meat, herbs, spices and then steamed. In Bulgaria, fried Zucchini are served with dip which is made from garlic, yoghurt and dill. The flowers are deep fried, stuffed, baked, sautéed or added in soups. 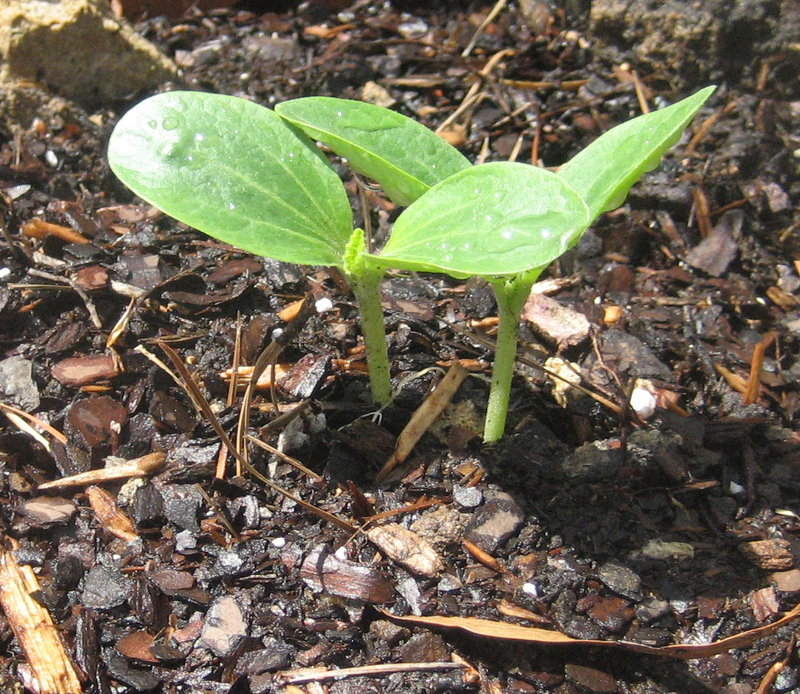 The seeds are consumed raw, roasted or as snacks. Flowers are stuffed, battered or deep fried to make a Japanese dish called tempura. 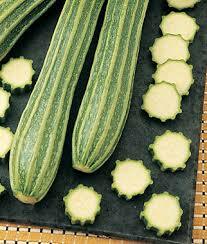 Courgette farcie is a French dish which is prepared by filling bell papers or tomatoes in Zucchini. Turkey dish named mücver is a pancake made from zucchini, flour, eggs which is gently fried in olive oil and consumed with yogurt. The mashed Zucchini could be served as a side dish. Italians brought Zucchinis to the United States in 1920s. April 25th is celebrated as National Zucchini Bread Day. 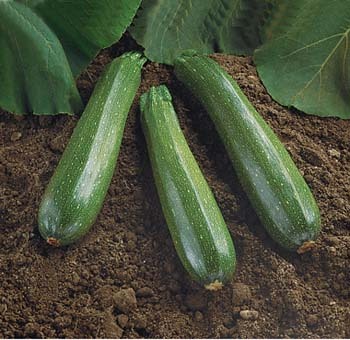 Mild bitterness in Zucchini may be a result of low moisture, high temperature, low soil nutrients, etc. The world’s largest zucchini on record weighed about 65 lbs and was 69 1/2 inches in length. 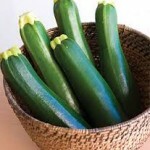 The vitamins and nutrients found in zucchini help to prevent heart disease and cancer. Zucchini contains more potassium in comparison to banana. 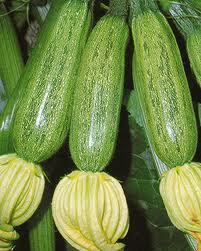 It is desirable to those with hypersensitive skin which gets annoyed through the spines of Zucchinis plants. The foliage and stems are without spines and bears fruit prolifically. It is 8 inch long, smooth, deep green and possess a rich taste. This variety has a wax like skin and moderate green. Aristocrat Hybrid yields Zucchini during an entire season. The fruits are slim, dark green and up to 7-8″ in length. The waxy skin consists of white flesh inside. It has dark green skin with creamy white flesh. It is added to salads, soups and casseroles. It could be sliced thin to dips, fried, battered or as vegetable lasagna. It is exclusive dark green which have light green ridges. When the slices are made it seems star-shaped. It possess sweet flavor and is crispy. It does well in full sun and common soil. 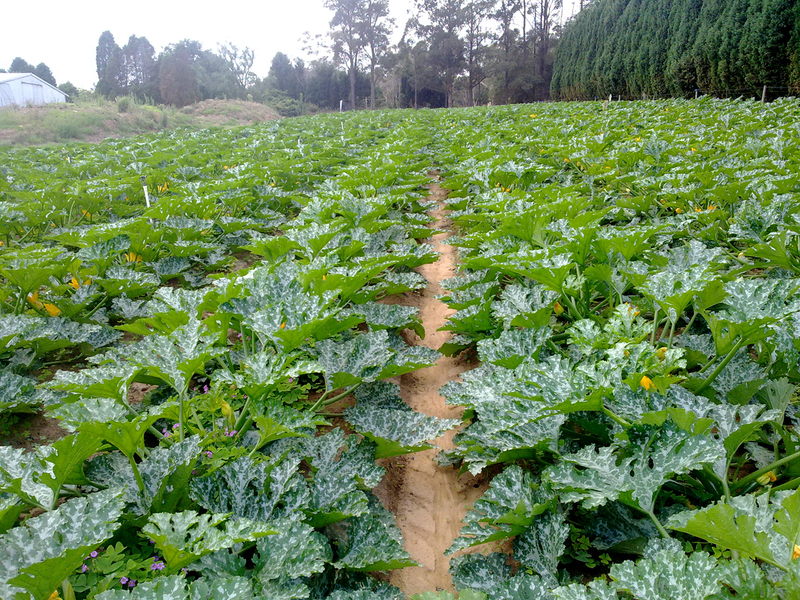 It is a variety of genus Cucurbita pepo var. cylindrical. It is a hybrid variety. 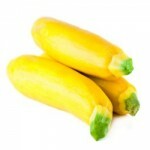 Gold Rush Zucchini has a vibrant, wax like golden to yellow skin that protects the creamy flesh. It is an annual plant which grows up to the height of 90 cm (2.93 feet). It is plant which requires low maintenance. 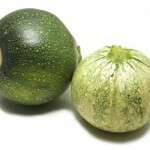 Greyzini Zucchini has creamy grey to green fruits which is fairly sweet, delicious and has rich taste. It is an annual plant which grows up to 90 cm (2.93 feet) high. It blossoms at the beginning of the summer. Sweet gourmet is an annual plant which grows upto 90 cm or 2.93 feet high. The plant blooms at the beginning of the summer. 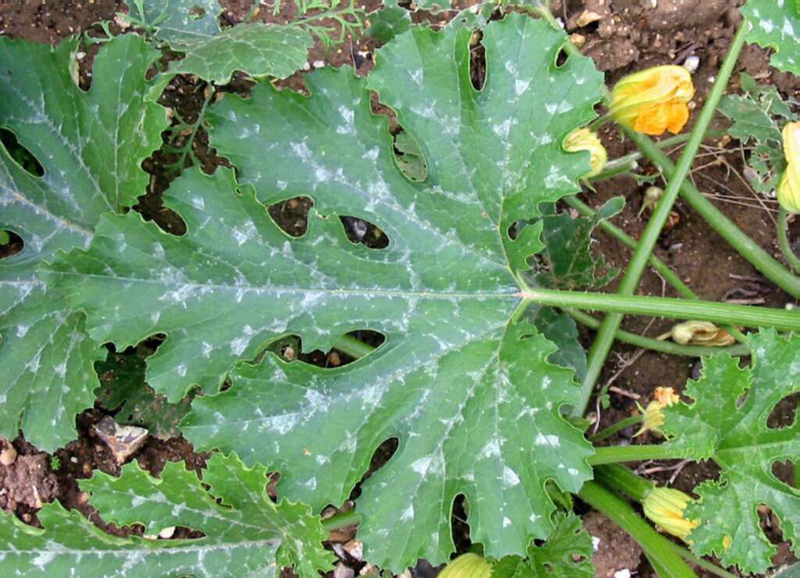 It is a hybrid variety with dark green fruits which are mottled with pale green flesh. It possess a fragile flavor. It has the lifecycle of one year. It grows up to 90 cm high. Burpee’s Fordhook has smooth, round, deep blackish to green and curved fruits. The flesh is creamy white and sensitive. It also grows upto the height of 90.0 cm. It blossoms during early summer. Leaves of this variety are Kelly green in color. It is a tiny bush which produce dark green Zucchinis with light green stripes. It is effective for canning and freezing. It has the life cycle of one year. It grows up to 90.0 cm high. This particular variety has a tendency to bloom during the early summer. Black Jack possess a dark green fruit which is about 15 cm (6 inch) long. The fruit is lengthy, dark green with creamy to white flesh. It is an annual plant which grows up to 90 cm (2.93 feet) high. Leaves are rough and India green in color. The immature fruit is 20 to 30 cm long. 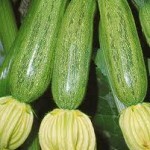 Golden Zucchini grows to the height of 90 cm or 2.93 feet. It is considered to be arrived from Italy. The leaves of Ronde de nice are cadmium green and pale silver in color. Zucchini of French heirloom produces tiny, light green spherical Zucchini. Italian heirloom are spherical, green, possess soft & fine flavor. Deep green leaves possess the silver veins. Ronde de nice is an annual plant which grows up to 90 cm or 2.93 feet high. This variety is derived from France. It is grown a an annual plant which grows up to 90 cm or 2.93 feet high. This variety blooms at a beginning of the summer. Defender is arised from Italy. The flesh of Baby Zucchini is firm and seedless. They could be pickled along and cooked with other techniques. It doesn’t need long time to cook and may be steamed or blanched. 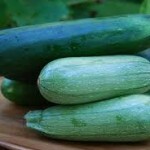 Green zucchini has smooth, deep green, shiny skin and has one inch long green stem. 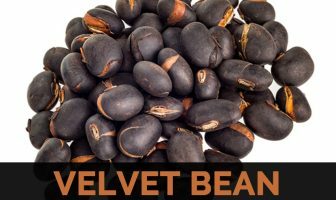 This variety is versatile as it can be prepared in several ways such as roasted, steamed, grilled, baked, fried and boiled. 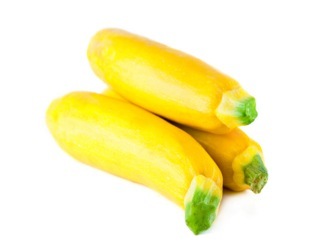 The yellow courgettes has the similar taste of green courgettes. It has vibrant yellow skin and strong flesh with green stems. 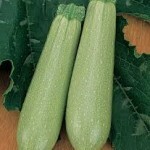 Italian zucchini is cooked similarly as standard zucchinis. This variety is green, lengthy and thin. They are cultivated in Italy. Zucchini is made up of 95% water, so while cooking water will drip out. It could be added to bread recipe as well. 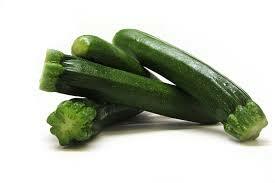 The daily intake of Zucchini helps to balance the overall health for a long term. Thicker slices of the grilled Zucchini should be layered with a basil leaves, warm tomato sauce and grated Parmesan in order to have a meatless main course. Slice Zucchini in a thin way. Take 1/4 cup of white wine vinegar, one crumb of honey and sprinkle of salt and pepper. Stir in 1/4 cup of olive oil. Then drizzle zucchini with adequate vinaigrette for a light coat. Stand for about fifteen minutes before serving. Top with asiago cheese. Then serve at a room temperature. Zucchini should be sliced in a lengthy strips. Then layer in a baking dish and spread salt and pepper. Scatter with breadcrumbs and asiago or parmesan. Roast it until Zucchini is soft and the breadcrumbs are light golden. It requires about twenty- thirty minutes. Serve it hot. Steam thick Zucchini rounds till it becomes soft. Sprinkle pinches of salt and newly ground pepper. Each round should be topped with a small dollop of light ricotta. After the nutmeg is sprinkled serve it. immediately. 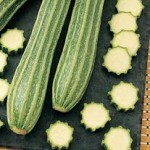 Peel long and thin strips of Zucchini with the use of a veggie peeler. Cook it in boiling water until it is soft for about one to two minutes. Toss with a pasta sauce and vegetables. Put a vegetable oil in a fry pan or wok. Add quartered baby bok choy and strips of Zucchini. Stir fry it till it is soft. Add chopped garlic with a squeezed lime juice. Then add shrimp and stir fry it till shrimp becomes pink and vegetables becomes soft. Serve it over the cooked buckwheat soba noodles. Season it with hot chili garlic sauce, garlic, sesame oil and lime juice. Cook quinoa by following the package directions. Steam chunks of Zucchini and broccoli florets by spreading it over quinoa for a couple of minutes. When the quinoa is completed, allow it to become cool. Stir it in a pinches of cayenne pepper, dollop of Dijon mustard and squeeze in a lemon juice. Stir to coat and serve along with main course. Grill the ratatouille vegetables such as zucchini, tomatoes, eggplant and peppers. When it becomes cool chop it coarsely. Toss with an extra virgin olive oil, fresh lemon juice, pepper, sliced fresh oregano and salt. Add navy beans or top with cheese. Served it warm or at room temperature. 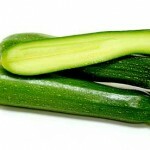 Slice zucchini in thin or bite size strips. Mix the light mayo with fresh lemon juice and a pinch of salt. Drizzle mayo mixture over the Zucchini strips to gently coat. Stir it to combine. Then serve it instantly. Boiling edamame by following the package directions. Add chunks of Zucchini with edamame only at the last minutes of cooking. Drain it properly. Cool it a little bit, then toss with the chunks of cooked breast of chicken and baby greens such as arugula or spinach. Top with a low fat dressing. Cucurbita ceratoceras Haberle ex Mart. Cucurbita marsupiiformis Haberle ex M.Roem. 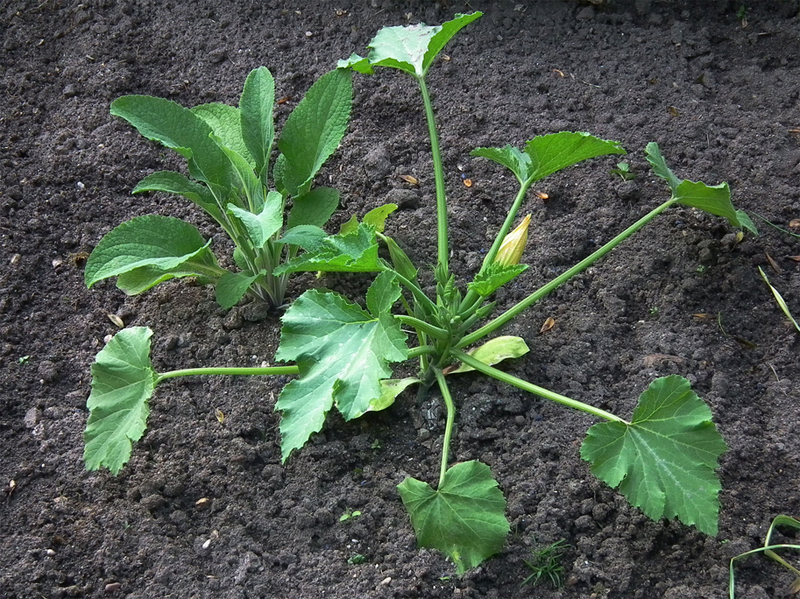 Cucurbita pepo var. americana Zhit. Calories 18 Kcal. Calories from Fat 1.8 Kcal.